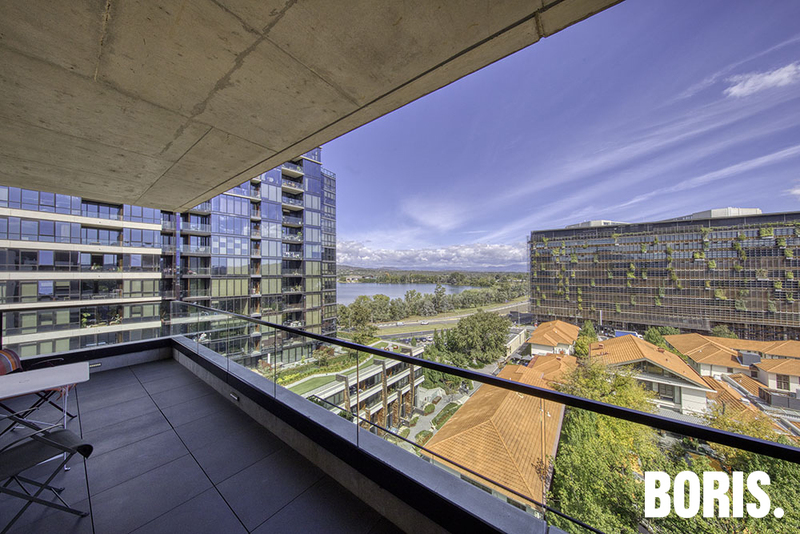 Offering the pinnacle of Canberra Apartment living, this top floor penthouse represents an extremely rare opportunity for the astute purchaser to secure a truly amazing property. 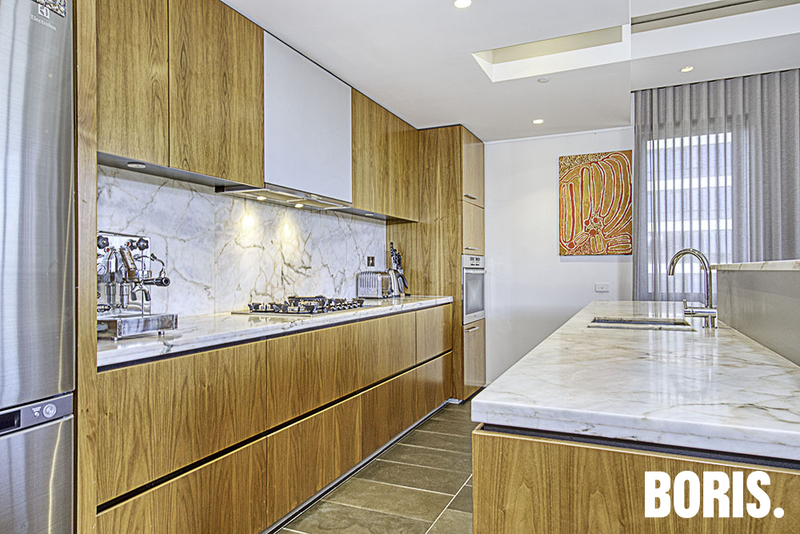 Located in the award winning and very tightly held, boutique building, 'New Acton East, the lifestyle on offer is truly sensational. Abundant and exciting amenity is at your doorstep- coffee, food, wine, film, fitness, academia, business- you name it, everything is within moments! 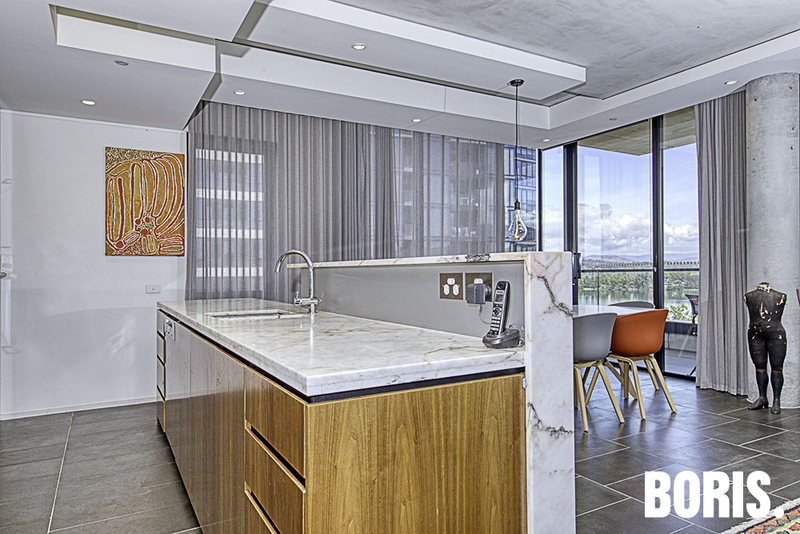 Designed by Fender Katsilidis of Eureka Tower fame, 'New Acton East', was the first cutting edge Apartment building to have been crafted In Canberra. Completed in 2008, the stunning façade still turns heads today. 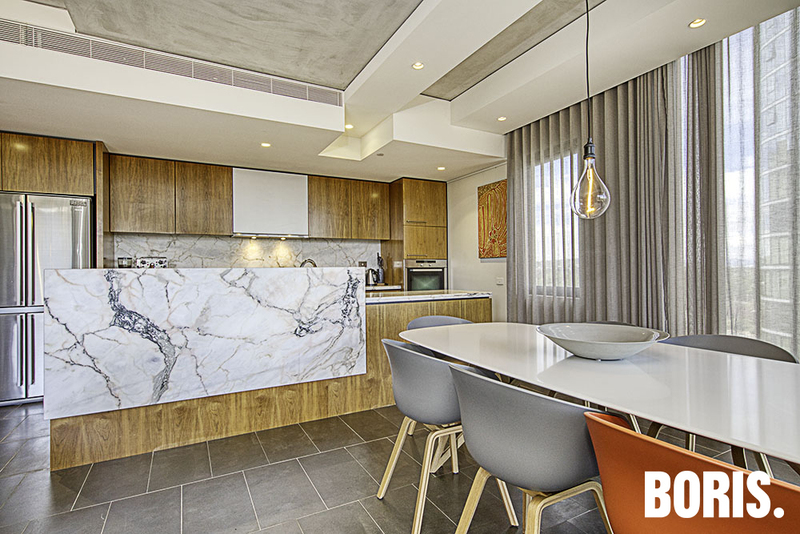 Interiors remain striking and ageless largely due to it's outstanding design and quality of build. In fact, industry professionals were so impressed the building won the coveted Australian Award for Architecture in 2009/10- The Canberra Medallion.